It’s hard to believe I haven’t posted my recipe for Key Lime Pie yet. It’s one of my most time- and ingredient-splattered recipe cards for good reason: we all love it. When we visited Key Largo over the Christmas holidays, I made it my personal mission to find the best Key Lime Pie in the state of Florida. 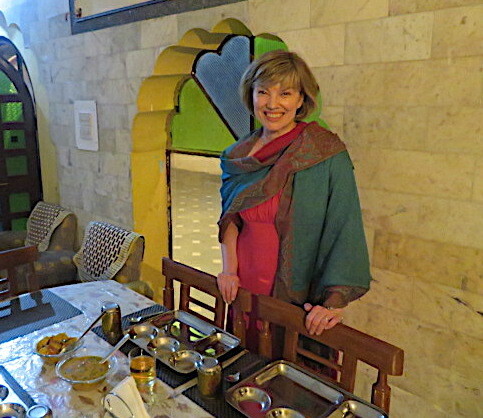 I tasted some great ones, but I didn’t find one that I like better than the one we eat at home. This recipe has long roots. 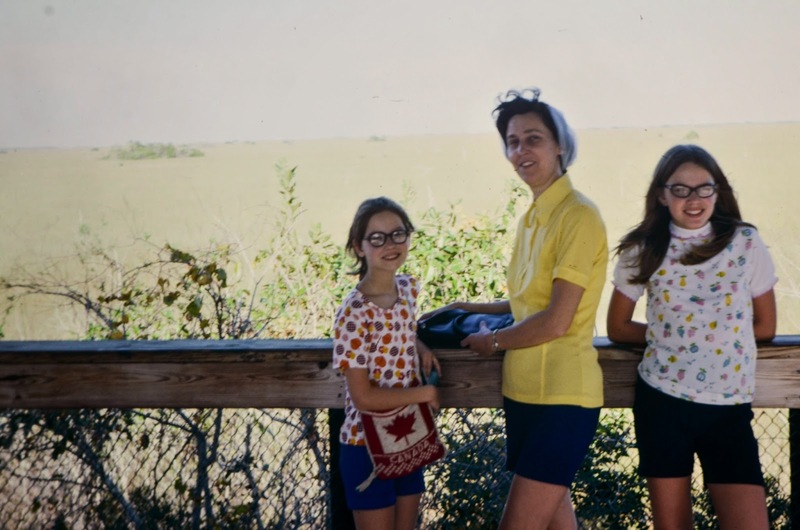 When I was in eighth grade, my family went to Florida. I came back with three things: a key chain from Disney World, a barely detectable suntan, and a recipe for Key Lime Pie. My mother made it for years, and when I moved out, it was one of the first recipes she gave me. The only significant change I’ve made is using fresh limes, even if I can’t get key limes. To my taste, fresh limes always trump tinned key lime juice. To make the pie shell, combine crumbs, butter and sugar and pat them into a 9″ pie dish. Chill in fridge at least 10 minutes before adding filling. To make meringue topping, beat 3 egg whites, adding cream of tartar and sugar, until stiff. Cover pie with meringue and put under the broiler until browned. Serve. Beautiful and I love the story behind the pie. Those are the best! I have to admit I have never made a meringue, crazy. Beth, I love key lime pie as well. Each year I spend my birthday in Seaside , Florida, and frequently ask for key lime pie instead of a birthday cake. Thanks for sharing your recipe! 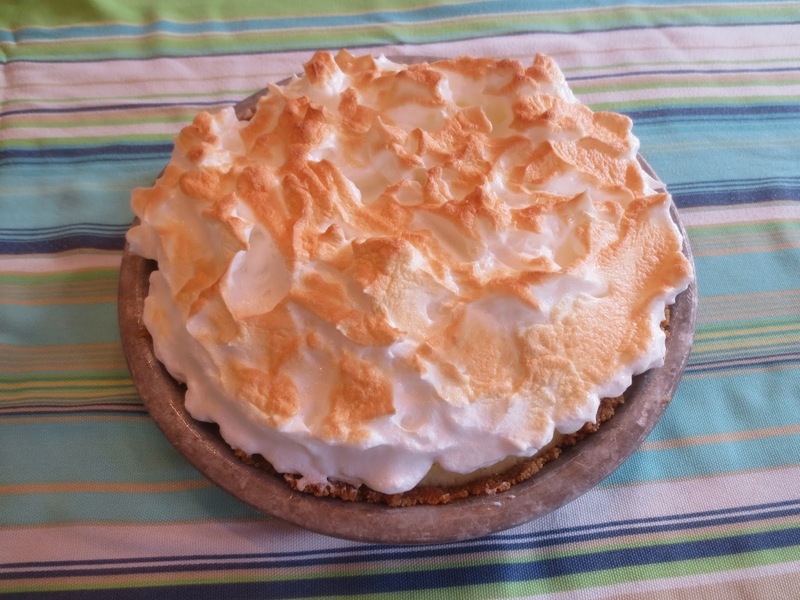 Dear Beth, thank you for sharing such a wonderful recipe ( I also really enjoy Key Lime Pie – made with regular limes, as Key limes are nowhere to be found in these parts) and such a lovely family story behind it! That meringus looks so light and fluffy! I applaud you for being able to stay away from sweets for Lent – I do not mind the least bit, I do not think that I could do it! Now that is a true key lime pie…it should always have a meringue topping instead of whipped cream. We used to live in Key Largo and only a couple of restaurants made them correctly. Key lime pie is one of my favorite treats. Once when my grandparents came to visit, we bought one from a bakery and fought over the last piece. A really funny, great memory! Thanks for sharing your family recipe. My husband would have loved it. And good for you giving up sweets for Lent. Good luck with it! I love key lime pie, Beth. This looks very beautiful. Key lime pie reminds me of summer, and that's perfect for right now. I love that your recipe came from a postcard. Those recipes we save from special places always seem to keep a place in our hearts, don't they? Looks delicious! Karen, I couldn't believe how many places served their Key Lime Pie with whipped cream. I can't imagine it any way except with meringue. no way i'd ever be able to give up dessert–kudos to you! my boyfriend's favorite dessert is key lime pie and i haven't found a recipe that he LOVES, so i'll have to give this one a try! I've never actually made key lime pie, but I sure do love eating it! I'll have to try out your recipe! I've never had or made key lime pie, Beth!! I keep seeing limes featured in recipes and I've been craving them every which way. This pie looks delicious! We are always on the hunt for a fantastic key lime pie recipe – and have found something almost as good as homemade on Sanibel Island, Florida at Gramma Dots. Your version looks and sounds wonderful! This is a fantastic key lime pie and I will try it soon. Since we don't have graham crackers here could you give me an equivalent or how these crackers taste? 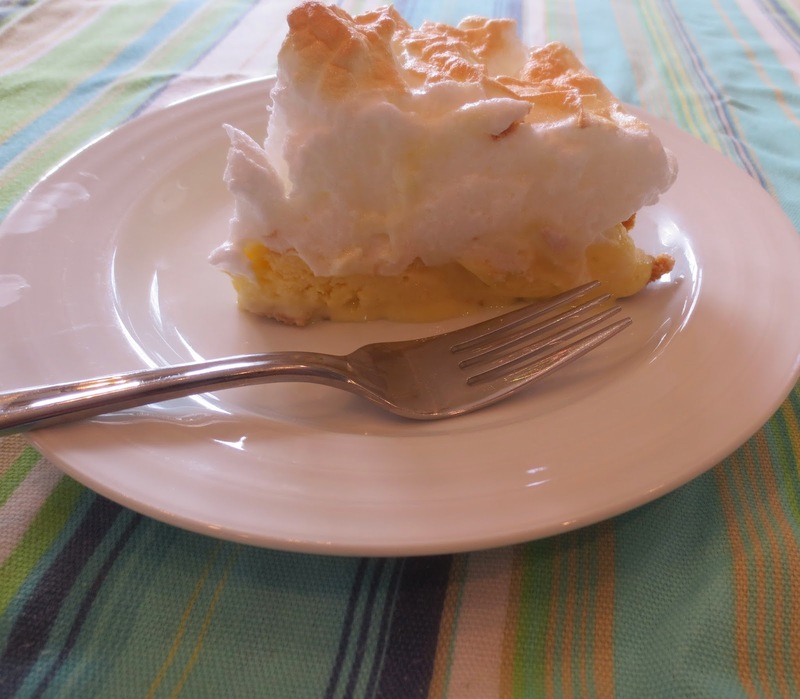 Been making key lime pies for ages….I use Morrison Wood's recipe, which my father never liked as the lemon/condensed milk combo was lightened with egg whites. He was a purist! How pretty with the meringue topping! Since I already love key lime pie this is definitely on my must try list! This is my favorite pie. Ever. Love the stuff. I've had some great key lime pies when we lived in Florida, but restaurants come and go, so one probably can't get those pies these days. Publix (a Florida supermarket chain) actually makes a good key lime pie. Not the best, but better than most. Anyway, good stuff. And I'm happy to be on the no sweets ride for the next i6 weeks! Katerina, you can make your own graham crackers if you have access to graham flour. I've also found a link that makes them using whole wheat flour. I'll send you both links! This might sound funny but I never tried this kind of pie. I HAVE TO make it now! The pie looks delicious! And the Photo is so sweet. Oh, one of my absolute favorites, yes, how could you hold out on us this long??? lol Thanks, I will try your version soon…I'm looking for sunny wonderful summertime things to bake since it's so definitely winter here. I love this pi look absolutely delicious and love the picture with your Mom! sweet! Your key lime pie looks devine. I just made the Hoosier Mama key lime pie this weekend (but using Persian limes – no key limes here), and loved it.